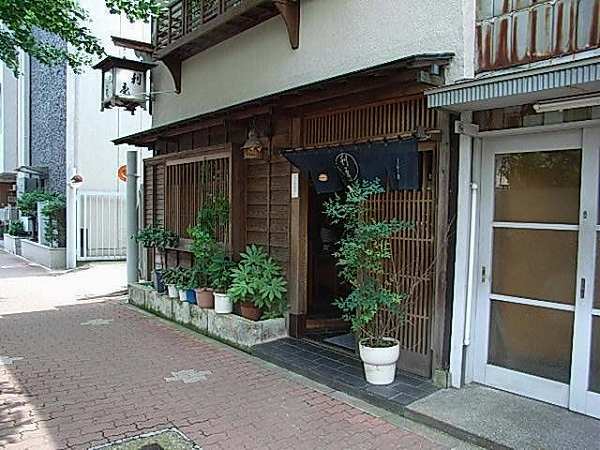 When there weren't much restaurants in Shirogane, TOSHIAN was one of few restaurants there and also one of the best soba restaurants in Tokyo. In the early 90's, one of my bosses brought me here. He was a soba freak and I really wasn't since I'm more of a udon lover, but Toshian opened my eyes to fine soba. Just like any fine soba restaurant, to know how good they are you wanna try out SEIRO (Cold Soba) for 800 yen. 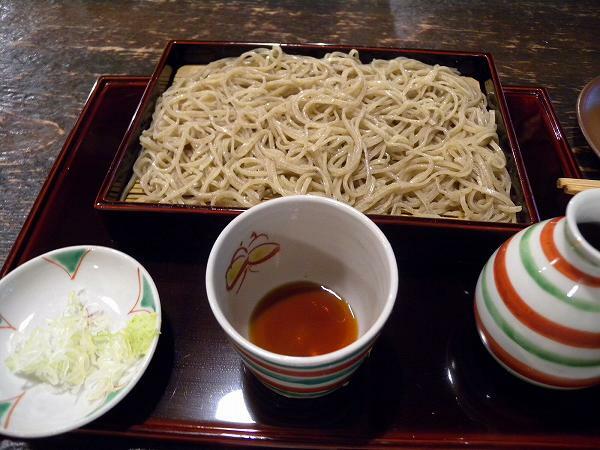 The dipping sauce isn't salty as other soba restaurants and buckwheat aroma which comes out from the soba is classical. 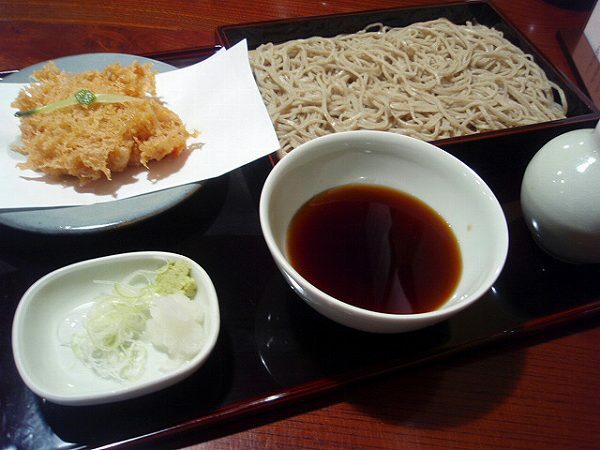 If you want some tempura with it then choose TENSEIRO (Cold Soba with Kakiage) for 1,900 yen. Its a classical kakiage (round tempura) which isn't oily at all. 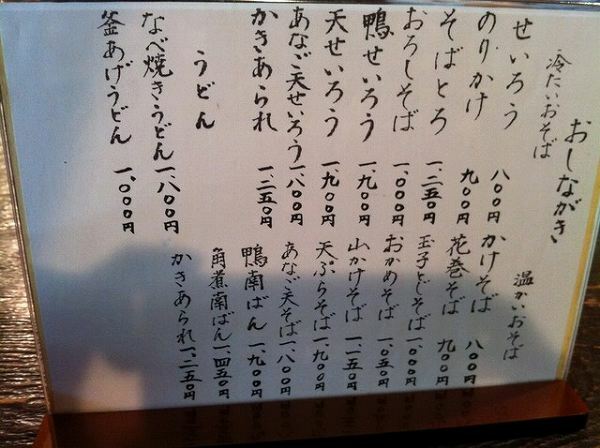 If you want a fluffier thinker tempura there is KAKIARARE (Think round tempura with scallops over soba) for 1,250 yen. 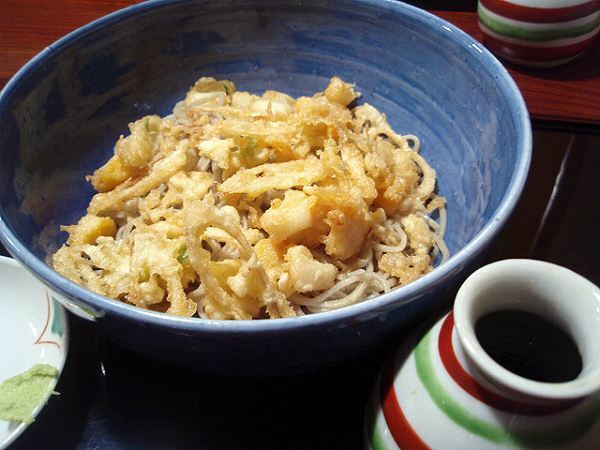 Instead of dipping the tempura and soba into the sauce, you pour the sauce over it. 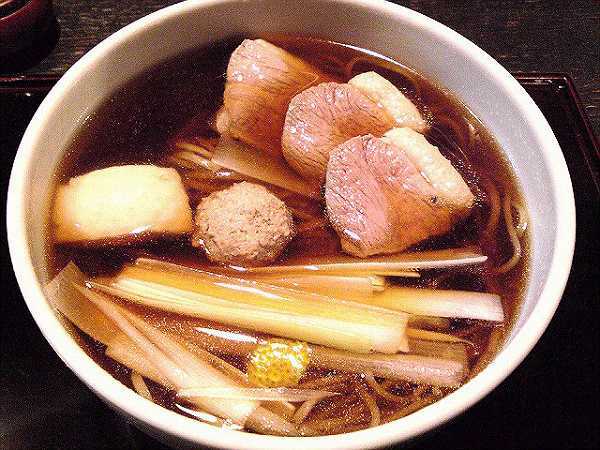 For soba in hot soup, try KAMONANBAN (Grilled duck breast in soup soba) for 1,900 yen. 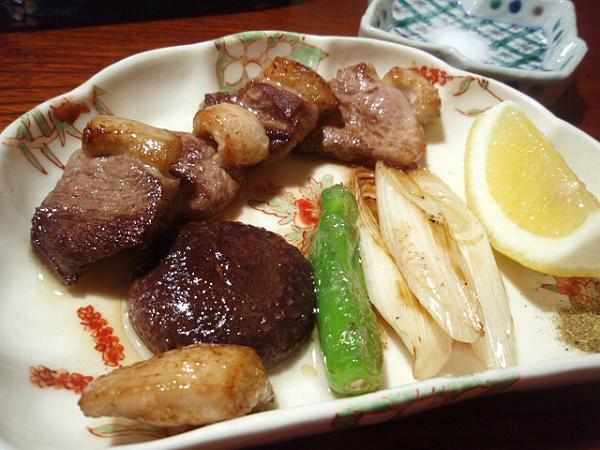 AIYAKI (Grilled duck breast and green onions) and many other dishes. Many soba lovers say that the quality of Toshina has gone done, but in my opinion it has stayed the same and its just that there are many good soba restaurants compared to the past. 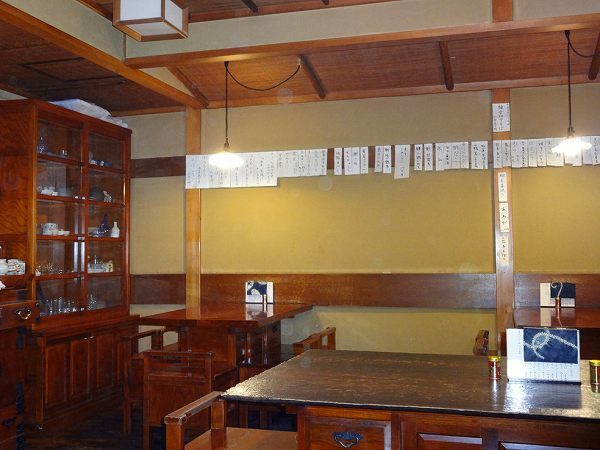 Its authentic soba, building and decor reminds you of 50- 60's of Japan. There could be a decent wait on weekends, but if you are ever in Shirogane area and looking for authentic soba its worth the wait. Excellent, I study at the nearby Meiji Gakuin, and am always at a loss as to where to go for a decent lunch. Speaking of which, Maruichi Bagel is absolutely wonderful, thanks for the tip. As well as for countless other recommendations, this site has enriched my Tokyo experience a great deal! > Excellent, I study at the nearby Meiji Gakuin, and am always at a loss as to where to go for a decent lunch. Speaking of which, Maruichi Bagel is absolutely wonderful, thanks for the tip. As well as for countless other recommendations, this site has enriched my Tokyo experience a great deal! Thank you for your kind words. Enjoy your time in Tokyo....its a pretty amazing city isn't it. 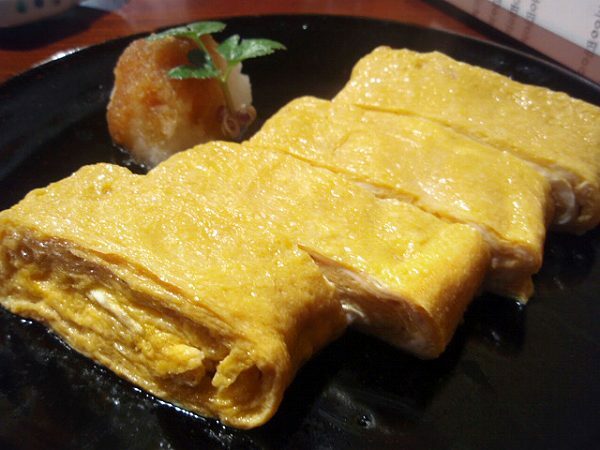 I love your food blog and will use this as a guide when I visit Tokyo next month. I truly hope you haven't stopped since the last entry was in September of last year. Blogs like yours are few and far between. All the best and please come back soon! > I love your food blog and will use this as a guide when I visit Tokyo next month. I truly hope you haven't stopped since the last entry was in September of last year. Blogs like yours are few and far between. All the best and please come back soon! Many thanks, but I've been swamped with work. I'll try to at least post something soon. I still have a long list of places to go to.